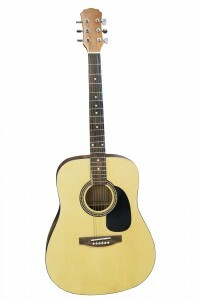 There are various reasons to consider getting a new acoustic guitar – maybe you’re just starting out with the instrument and need a good starting piece, or perhaps you’d like to practice on something other than your electric guitar for a change – or perhaps you have the intention to either record your music or play live professionally at a gig that’s coming up. Regardless, you have quite the decision on your hands, and this can sometimes be very confusing as the choice can be a difficult one. To help get you through this more easily, here are 5 important points to consider when making your decision. Your playing style – acoustic guitars can be split into two large categories according to the type of guitar string, being nylon-string guitars and steel-string ones. You can’t interchange the two in any way, as they’re specifically designed for the tone and sound they’re producing, as well as various other factors. Nylon string acoustic guitars are typically called “classical” guitars, but they may also be used for folk or even for softer rock pieces, such as the guitar Eric Clapton used on “Tears in Heaven.” Steel string guitars have a crisp, loud and resonating tone which better reflects country and mainstream rock players’ styles. If you know what string type you’re looking for, you’re already on your way to getting the right guitar. Experience level – it matters quite a lot whether you’re a beginner, intermediate player or just headed towards professional playing where it’s important to perform and do studio work. You’ll definitely want to take all of this into consideration – when starting out, there’s a good chance that you’re not recording (professionally, anyway) or playing live, so you can go with a more beginner-oriented acoustic guitar. Intermediate players have the best choice, with tons of different great acoustic guitars under $1000, while professionals would normally be looking for something above that range. The greatest factors that have an impact on the cost of an acoustic guitar are the type of wood it’s made from, the quality of the different components (like the bridge, nut and gears), as well as the brand and the history of the guitar. As someone who’s just getting started or even an intermediate player, something rare and expensive won’t likely suit your needs very well. 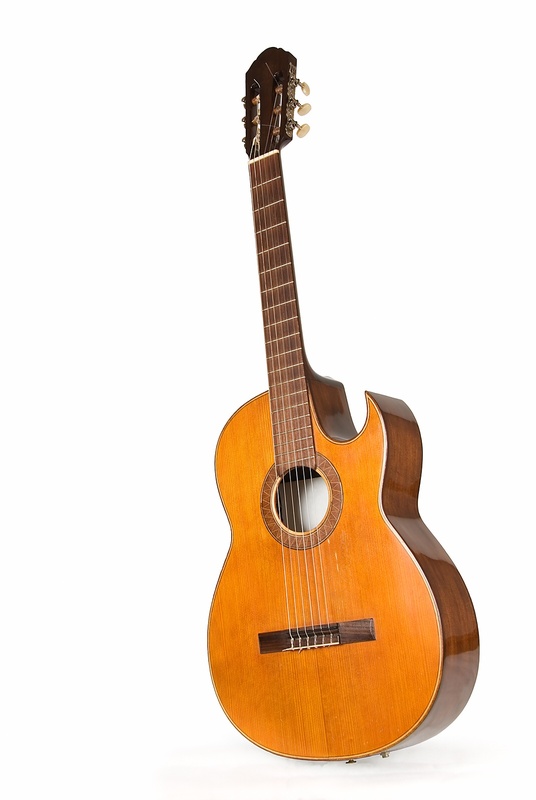 Tone, sustain and warmth – guitars vary quite a lot based on these factors, which is often a result of the type of wood used, the bridge and nut material, as well as the guitar’s shape. Strings matter too – and there are overall quite a few things to keep in mind. Strictly acoustic, or acoustic-electric – if you have an intention to amplify your acoustic guitar, either for playing in small groups or for recording, then you’ll want to look for an acoustic-electric with special pickups. Finances – no matter what your playing skills are, it’s important to be realistic about your budget, and know in advance how much you’re willing to spend as well as the average price of the guitars you’re interested in.